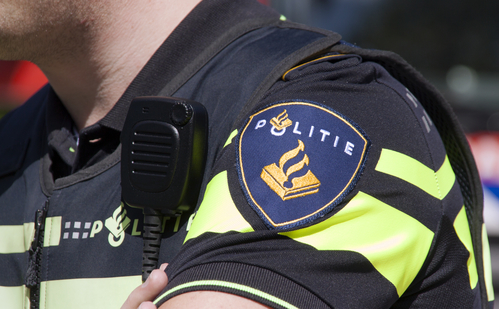 A confidential report by the police and public prosecution office states that official figures do not reflect the real volume of crime in the Netherlands, Trouw reported on Friday. In the report, top police and justice ministry offcials express fears of being put at ‘an insurmountable disadvantage’ by criminal elements, the paper writes. The report, which was meant to be handed to a new cabinet after the March elections, mentions many crimes go unrecorded due to a lack of police capacity and a fall in people willing to report crimes. The capacity problem is so serious that citizens are losing faith in justice and criminals are acting with impunity, the paper quotes the report as saying. Recent figures published by the national statistics office CBS show there has been a 25% drop in the number of recorded crimes over the past nine years, taking the official figure now to under one million. However, the leaked report suggests some 3.5 million crimes actually go unregistered every year. A 2015 poll among 65,000 people showed that 18% of respondents had been a victim of crime, in some cases more than once. Extrapolated to the whole of the population, the true total crime figure would be 4.5 million. The report states that the discrepancy between experienced and reported crime, for instance in the cases of burglary or theft, can be explained by the fact that people accept this type of crime as something that is inevitable: willingness to report dropped by 23% in the last 10 years. The fact that many reported crimes are not investigated also influences people’s willingness to report crime, the paper writes. Some 57% of reported crimes are not investigated for lack of clues while 70% percent of crimes reported via the internet are not followed up for the same reason. Trouw notes that the report fails to mention the level of police capacity needed. The Netherlands has 3.17 police officers per 1,000 inhabitants compared to 3.5 in England and Wales and 4.4 in Belgium.